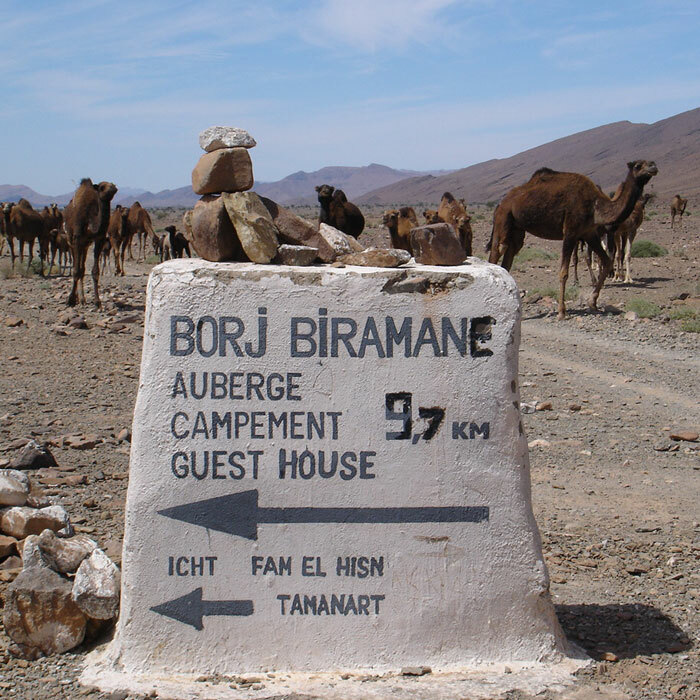 Welcome to Borj Biramane Inn, our Saharan hotel in Icht. 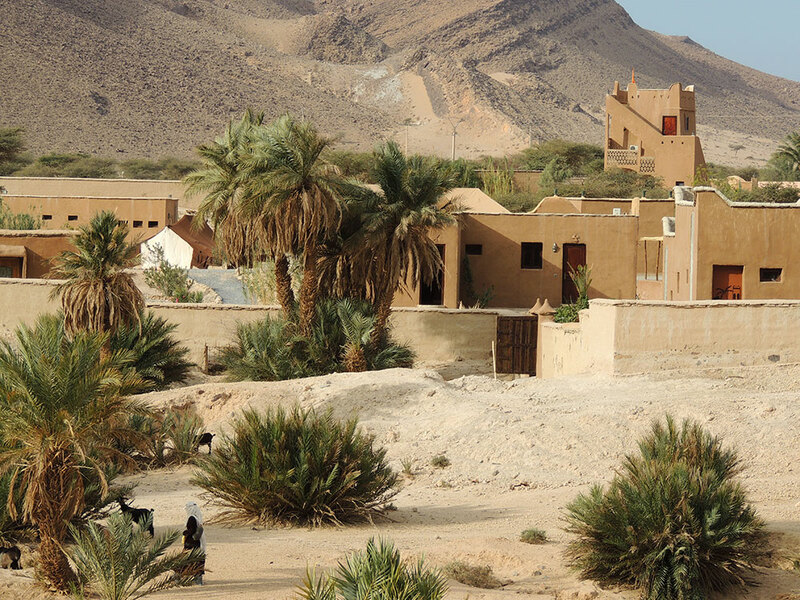 We are a team of friends from France, passionate about Saharan Africa, and we’re keen to help you discover the magnificent Foum of Icht, at the foot of the Djebel Bani (the Icht oasis is a former camel port for caravans from sub-saharan Africa). 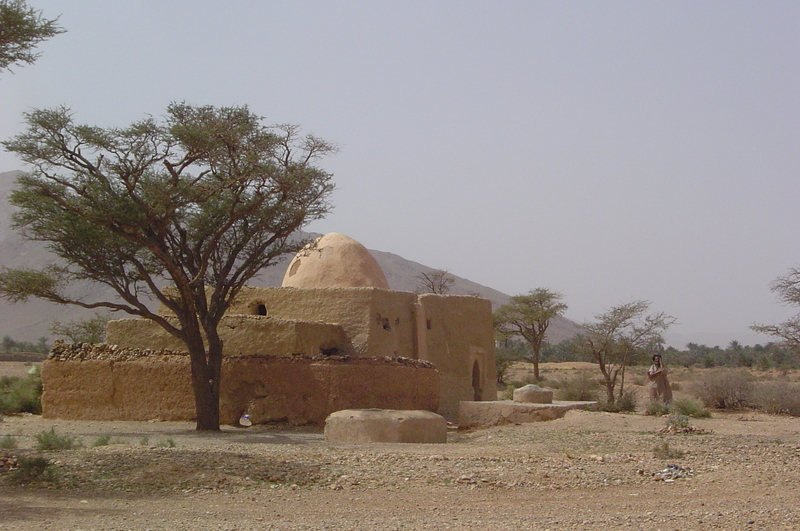 Foum in Arabic means ‘mouth’, and Icht lies on the passage between the Anti-Atlas and the outer reaches of the Sahara desert. 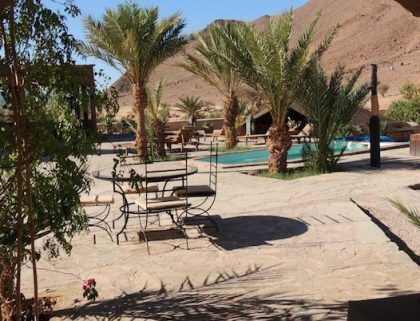 At the Borj Biramane Inn and guest house, located on three fully equipped and landscaped hectares, you will be welcomed in a friendly and informal setting, with a degree of comfort and amenities unexpected on the fringes of the desert. 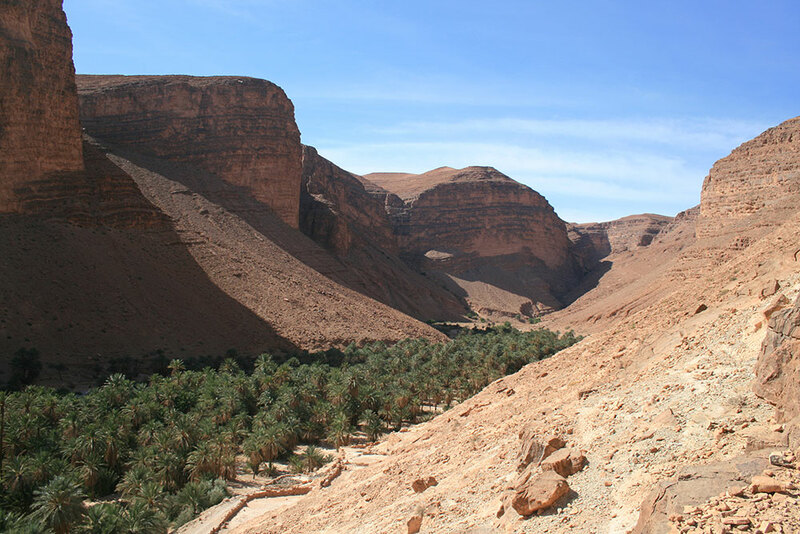 (Bedrooms, Berber bungalows, camp site, restaurant, pool, terraces, lounges, parking areas, bivouac site….). 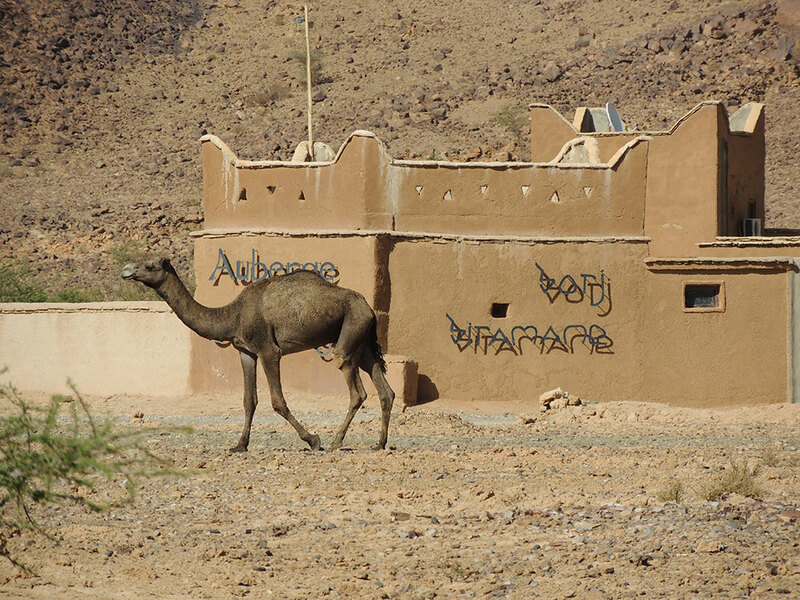 At your request, we are ready to guide you on desert roads and off the beaten track, discovering magnificent landscapes, where the careful observer will uncover a rich variety of plant and animal life (golden eagles, Bonelli eagles, bustards, partridge, hares, foxes, gazelles, Atlas mountain goat, lynx and wild boar, to say nothing of dromedaries and goats! 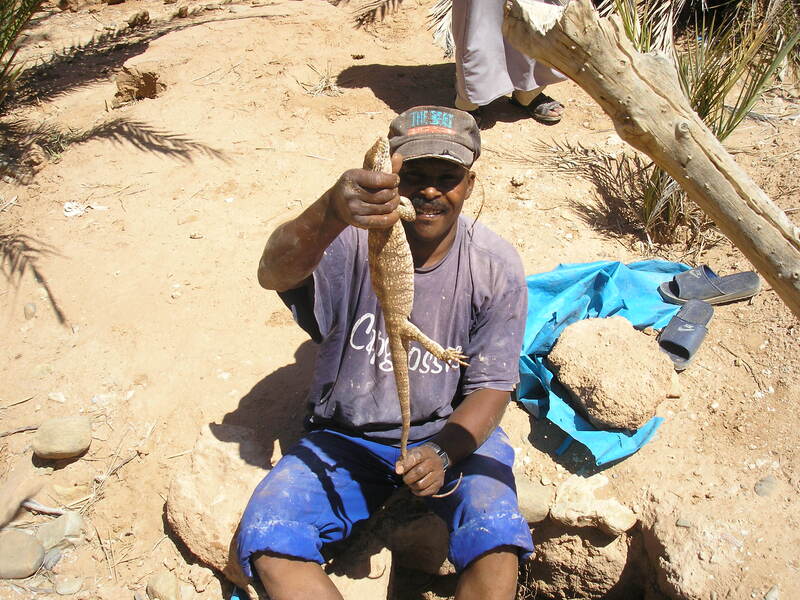 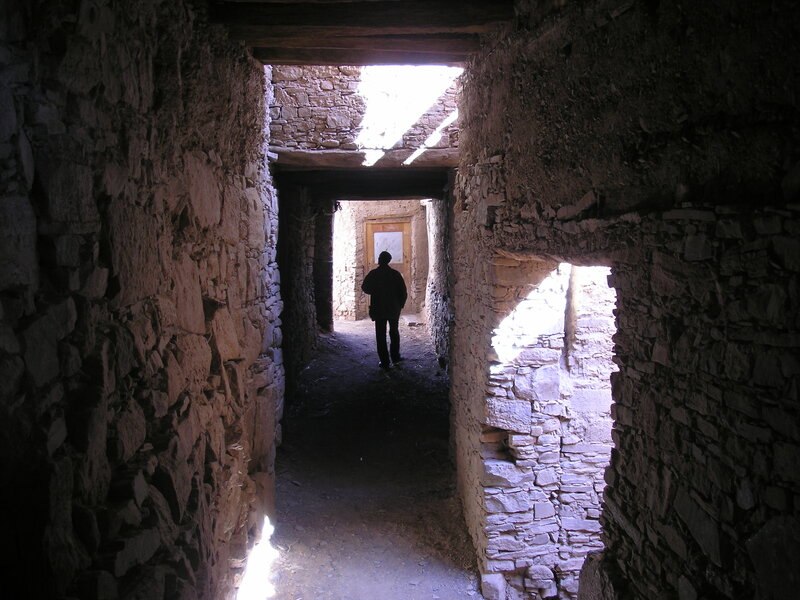 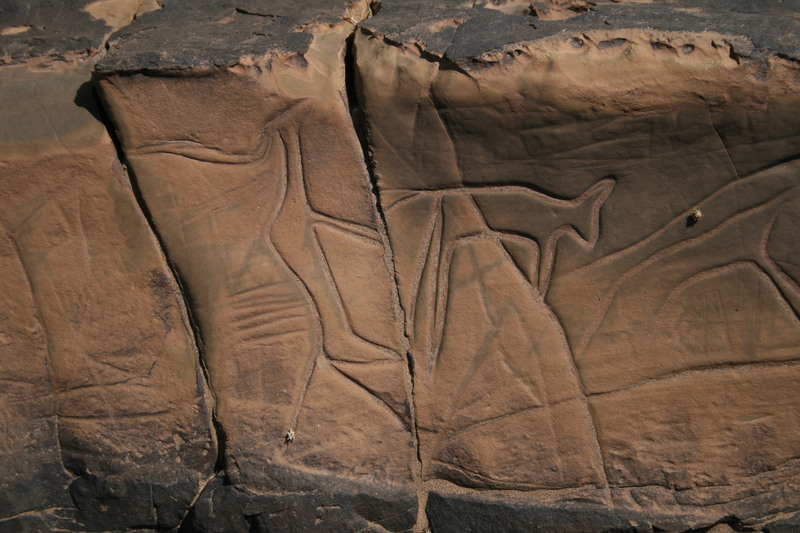 ), surprising archaeological and historical sites, in contact with a welcoming population that has preserved its ancestral culture. 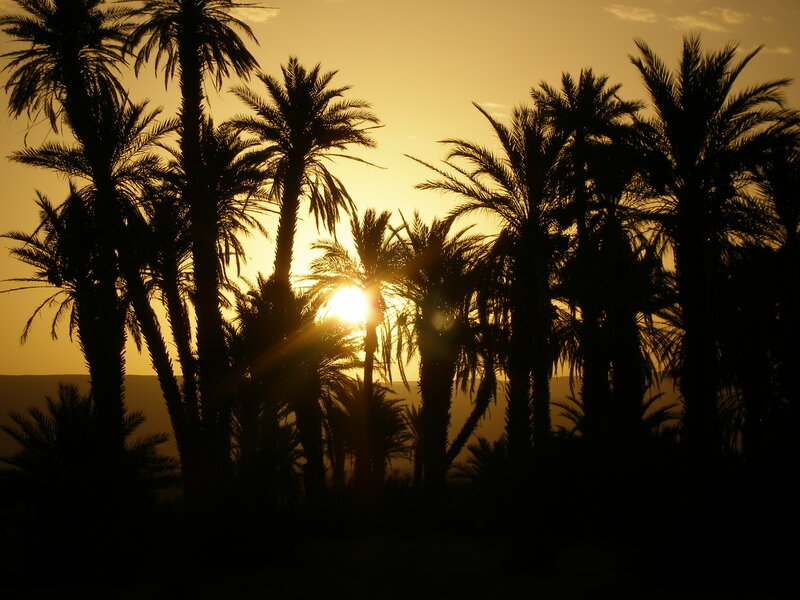 We provide all the ingredients for an unforgettable stay in the deep south of Morocco.